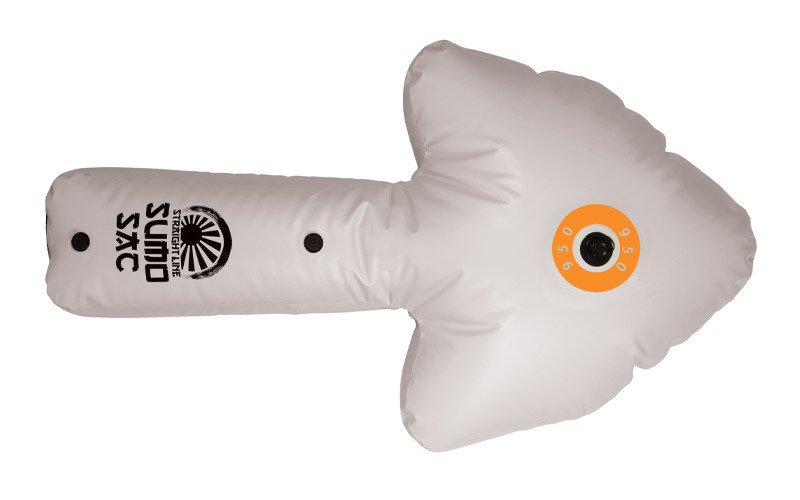 Our mission is to give you options for creating larger wakes so you can have as much fun as possible. 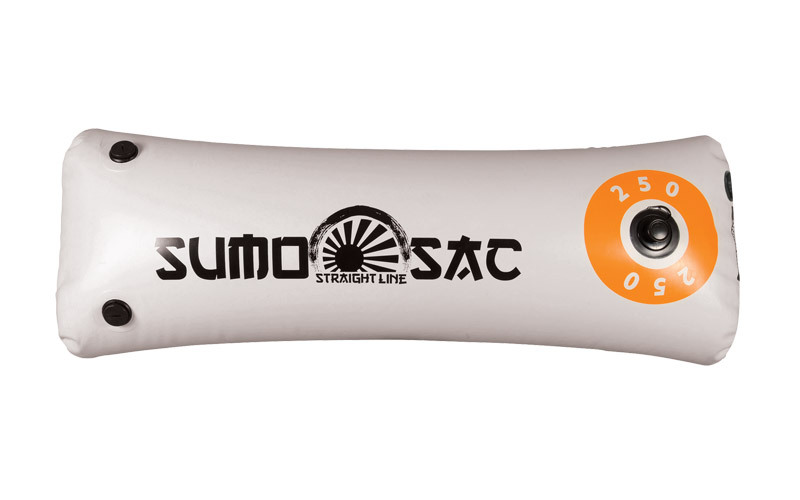 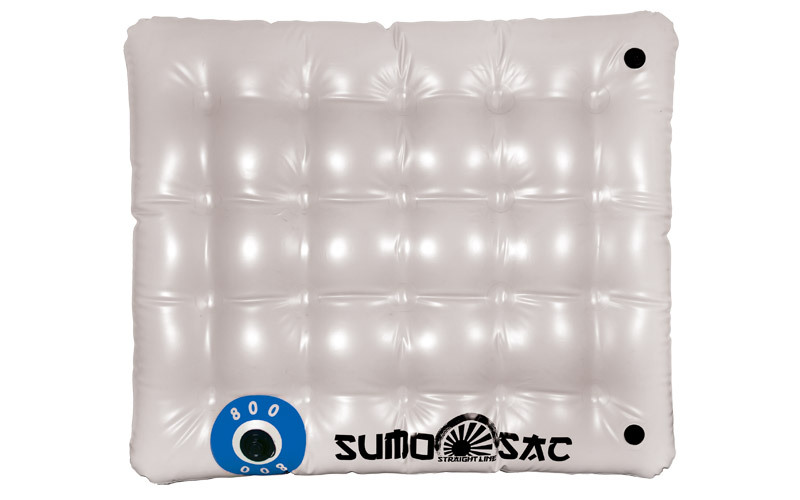 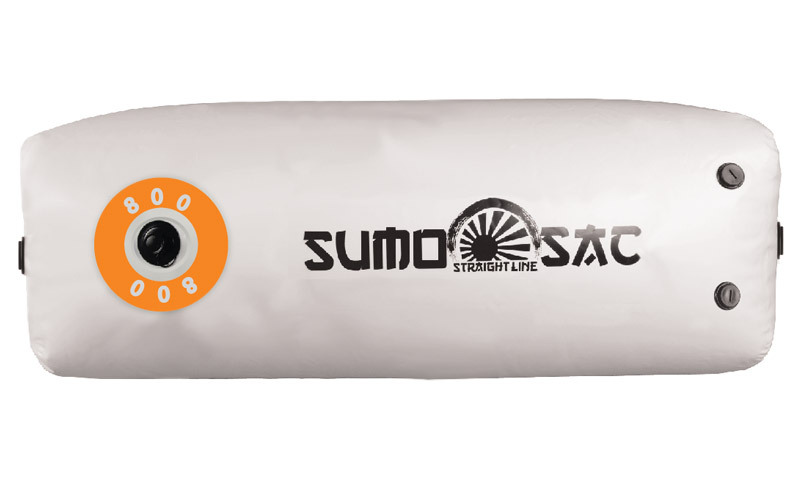 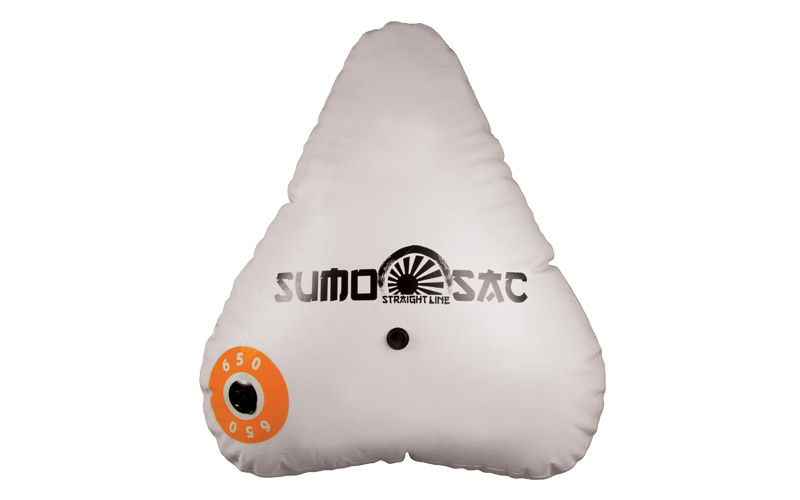 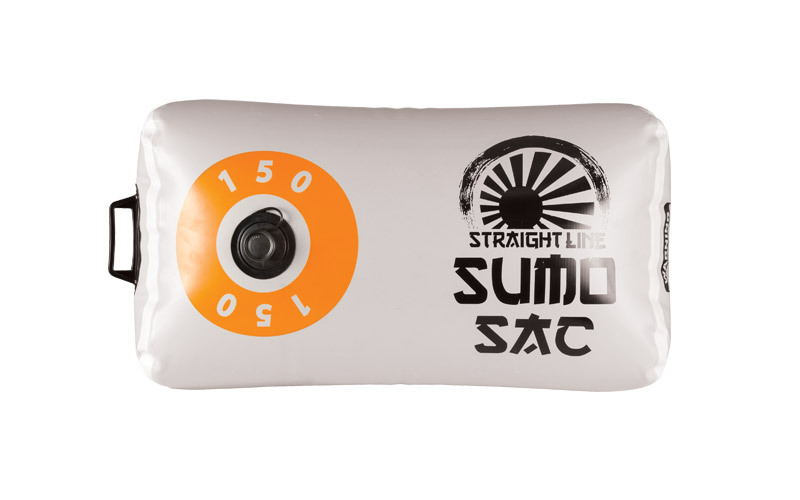 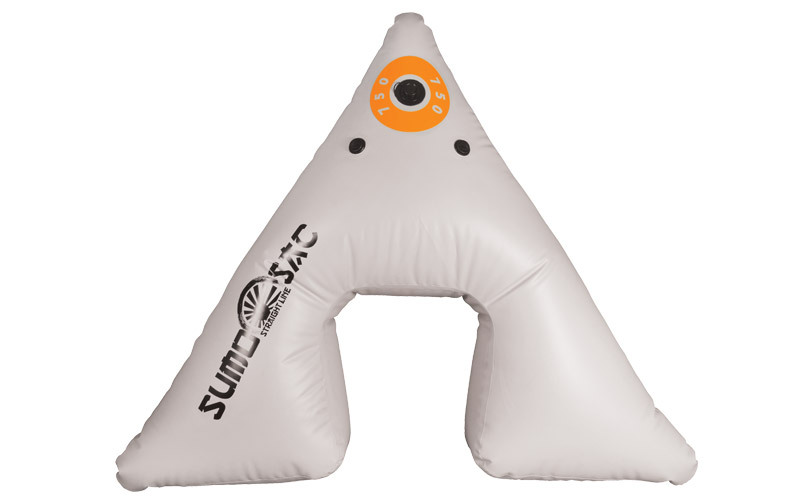 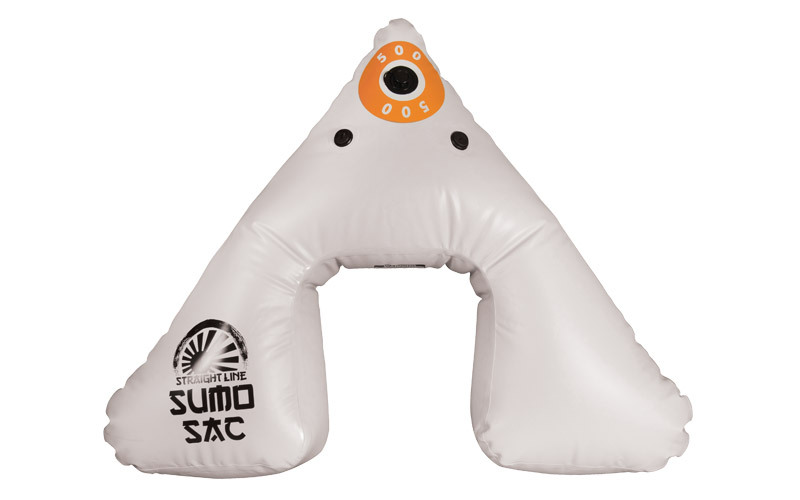 The SUMO Sacs are easy to use, durable and convenient. 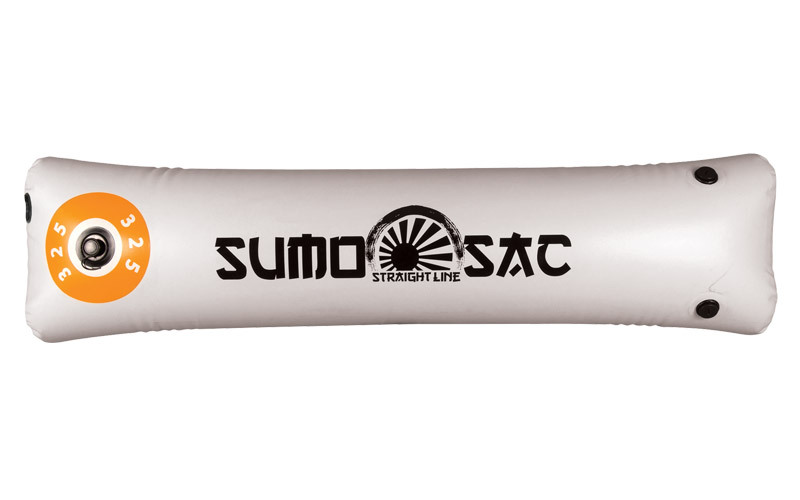 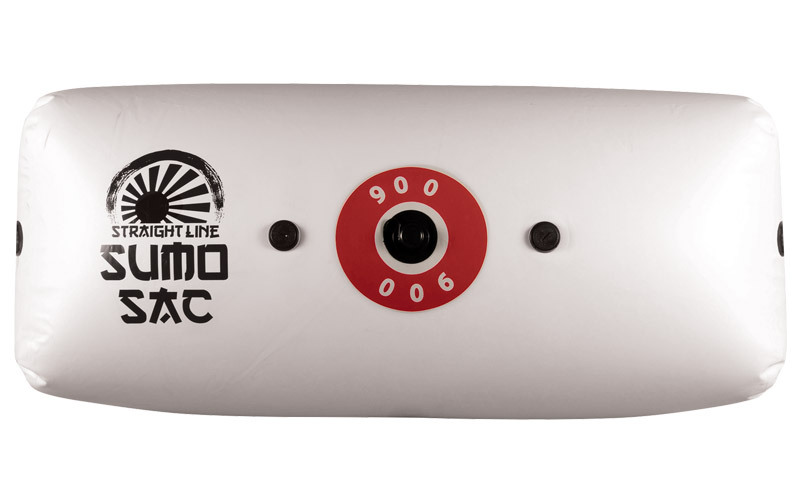 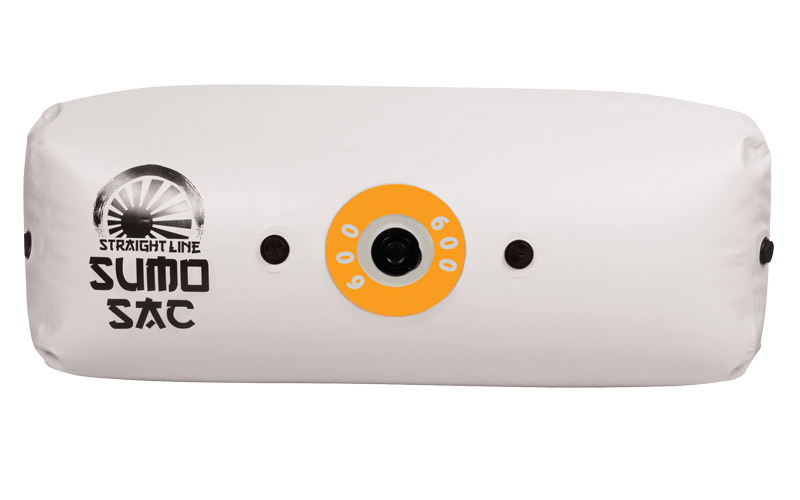 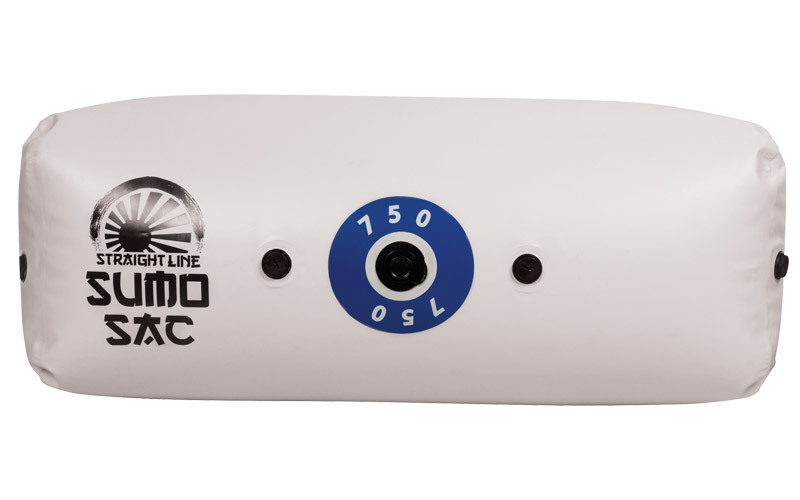 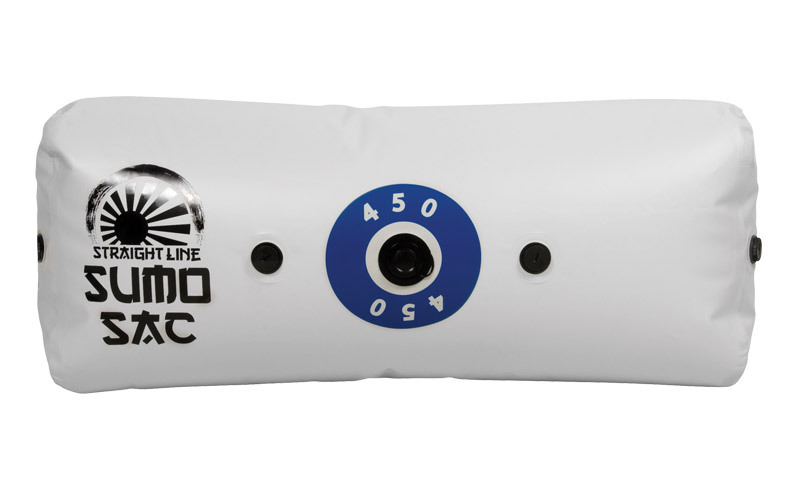 It is designed to work as a Plug ‘N Play option with your factory ballast system or on deck with our SUMO pumps. 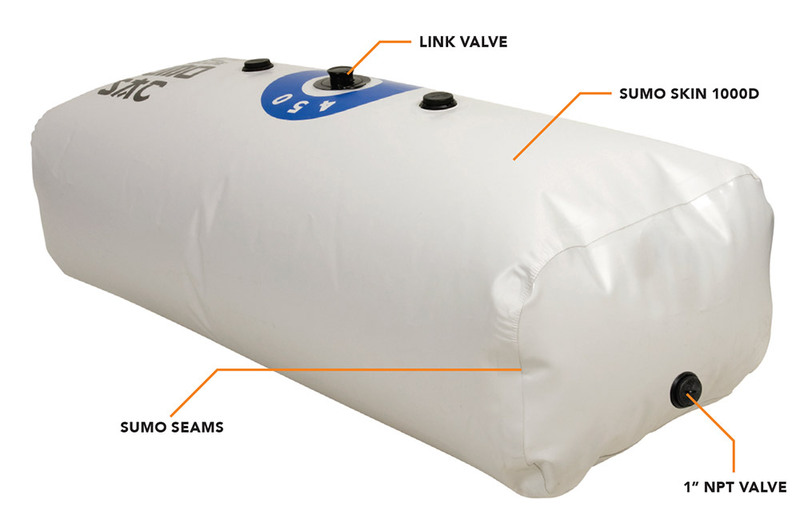 We offer an extensive selection of ballast to fit any boat and budget.